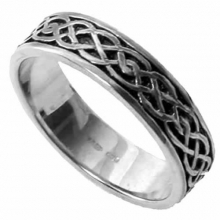 A silver celtic 6mm wedding ring designed and made exclusively for Gretna Greens Famous Blacksmiths Shop. 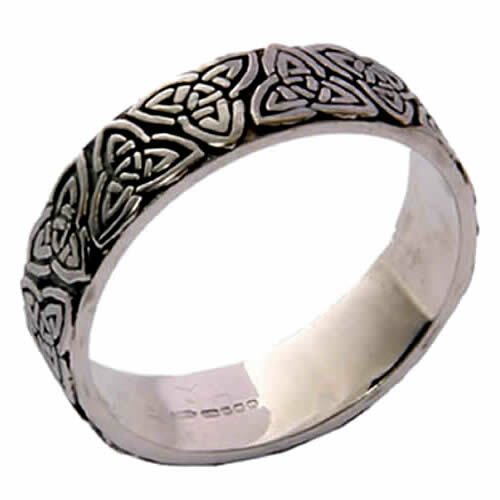 Engraved with the traditional celtic love knot design, this silver celtic wedding ring is hallmarked so you can be assured of the quality. The ring comes gift boxed for presentation.